When I was younger, more naive, and more pompous, I steered clear of bestsellers. I assumed that they were for “the masses” and therefore, not me. The problem with that is a lot of our classic literature was created and read by the masses. 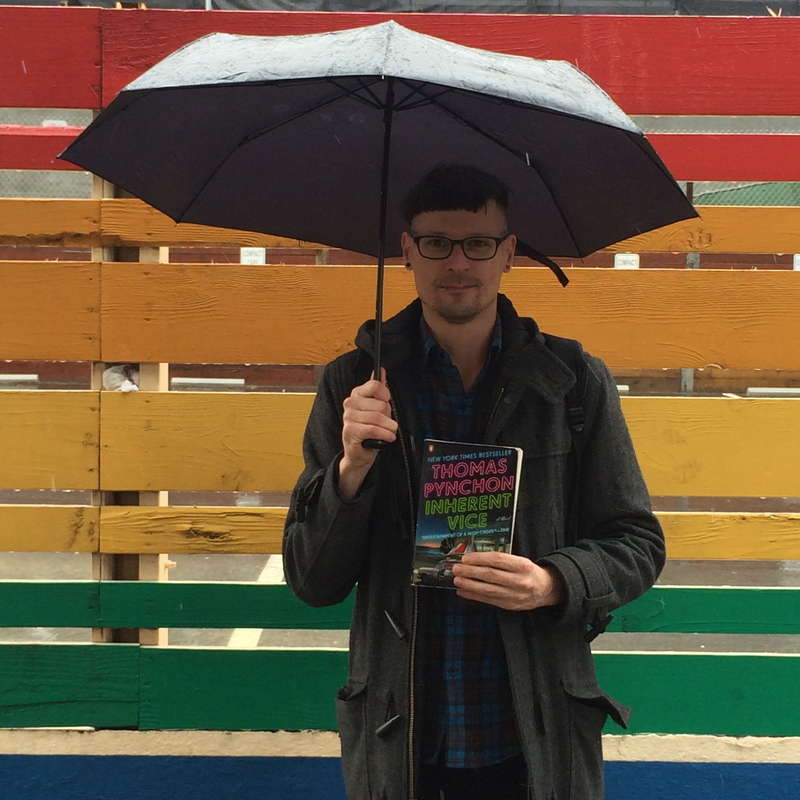 It’s a bit childish to hold a book’s popularity against it. 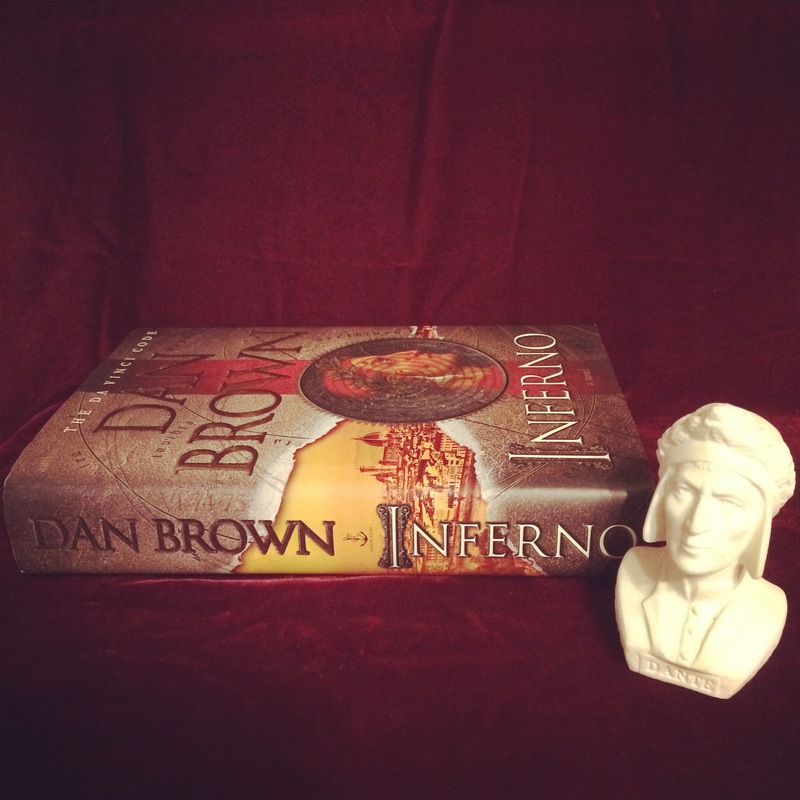 I remember seeing The DaVinci Code in hardback in bookstores. Then it was the paperback. Then, another special hardback, with illustrations. I wondered, how did this book get reprinted in hardback, for more money than the original hard cover? I read the description and thought, “ohhh, now I get it.” I purchased the more expensive illustrated edition and read. The Oxford Comma Appreciation Society (OCAS) met for the second time. 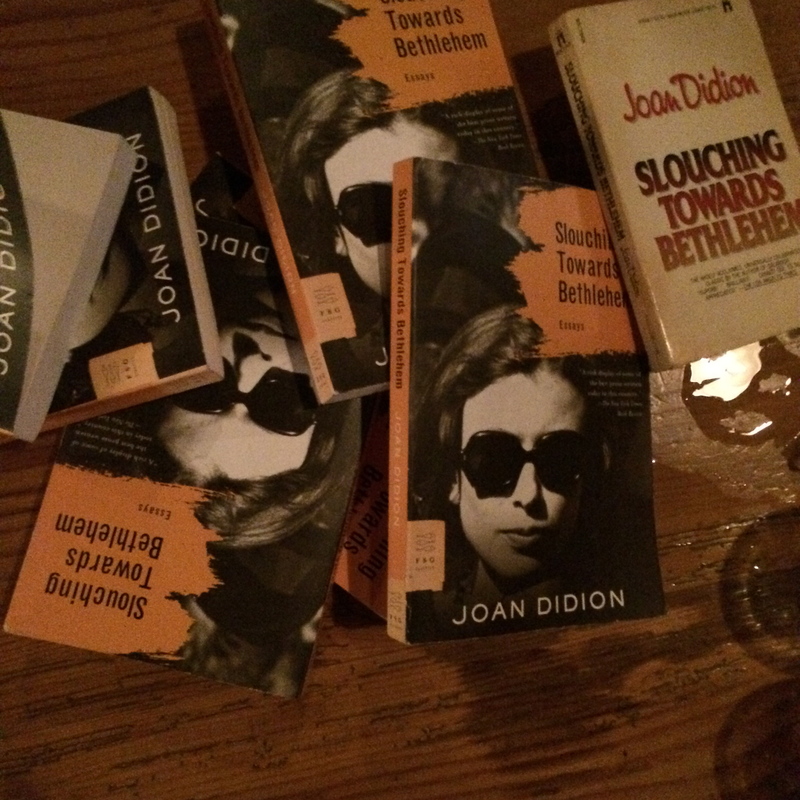 The chosen author and book was Joan Didion’s Slouching Towards Bethlehem.